A photographer has beaten thousands of applicants from around the world to secure ‘Britain’s most remote job’ – as the caretaker and sole resident of a Channel Island. Steve Sarre is now warden for the tiny island of Lihou following global interest in the unique opportunity to escape the rat race. 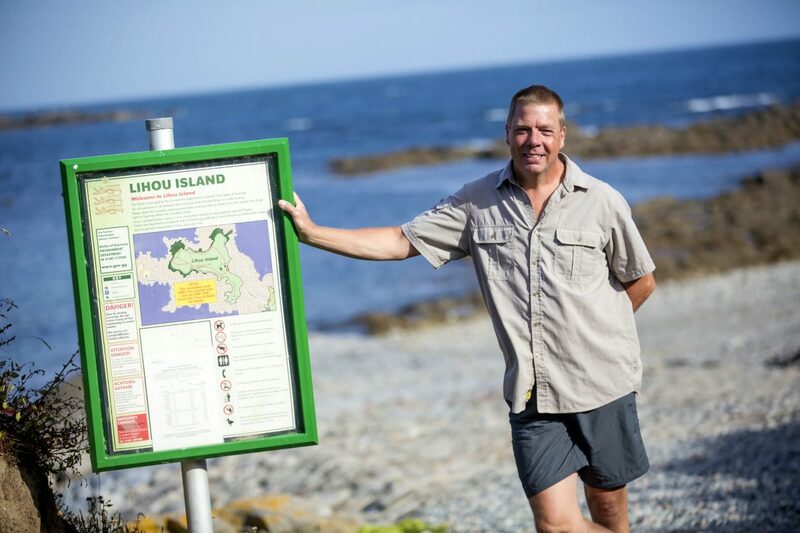 Current warden Richard Curtis, 50, announced last year he was leaving his post and moving off the island for the first time in 14 years. After a long recruitment process Richard selected Steve as his successor and will spend the summer showing him the ropes before he steps aside in September. Located 500m off the west coast of Guernsey, Lihou is surrounded by the Atlantic ocean and has stunning views but is often cut off for days at a time. Steve will live in the island’s one house, be able to swim in the natural ‘Venus Pool’, and have a tractor for a company car. After a long recruitment process, and thousands of applicants from all corners of the globe, Steve Sarre, a photographer at the Guernsey Press, was appointed to the role. Mr Sarre, who has been a photographer at Guernsey Press for 15 years, said: “Richard told me he was leaving Lihou last year and I thought it sounded really interesting. 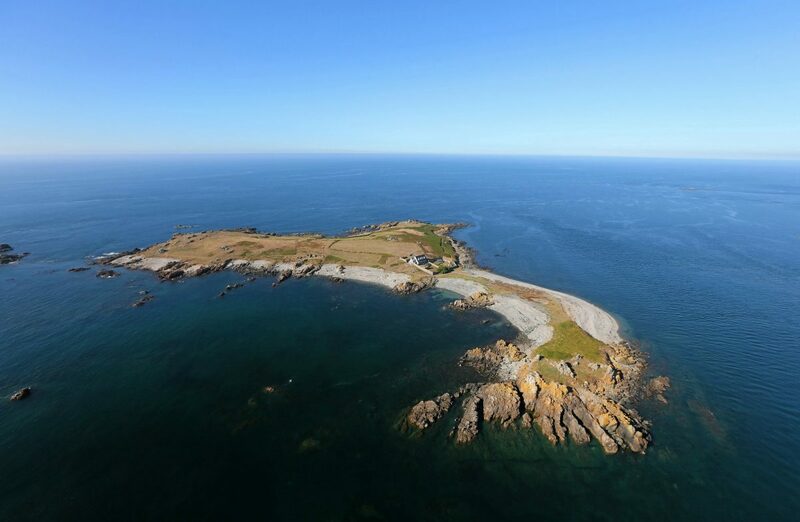 Not only will Mr Sarre have to learn the tides and currents surrounding Lihou, there is a world of marine life, nature and history to explore, as well as first aid training, team games, archery and tractor driving. Mr Sarre added: “I’ve always loved the Guernsey way of living and the history and opportunities it has to offer, so I’m looking forward to hearing local stories and experiences had on the island. Mr Curtis said they had been inundated with applications from across the world – including from Antarctica – but wanted to employ someone local. He said many people who applied for the role were not aware how much more there was to it than whizzing back and forth over the causeway on a tractor. He added: “Sixteen people applied after the first stage [after meeting the trust to find out what the job entailed], and this was shortlisted to four. “It was a tough decision as all of the final four were strong, in fact it was said that any one of them would have been suitable. A lovely problem to have when recruiting. Mr Curtis believed now was a good time for a change of warden and he is moving to France with his family. He could see Steve’s enthusiasm for the role which, with the support of his family, will become a way of life more than a job. 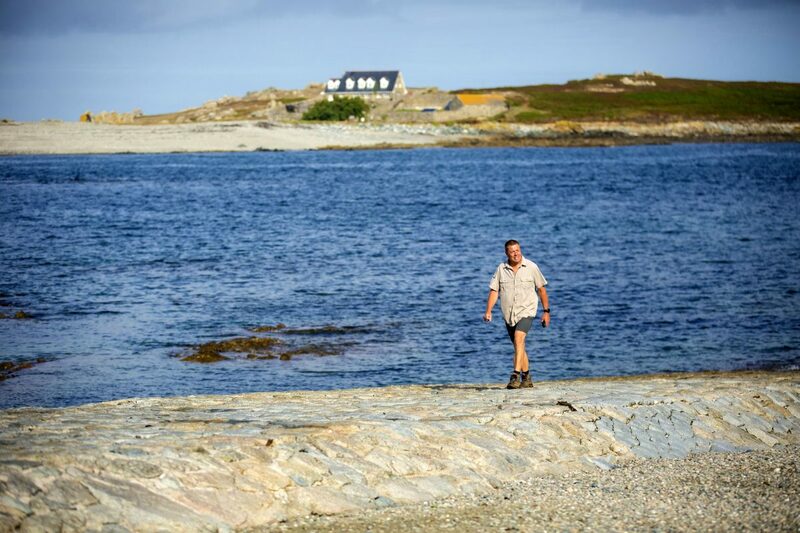 He added: “Steve can then join the increasing, but small number of us who can truly say they know Lihou island, its hidden secrets, the charm and delights, as well as the frustrations and difficulties. 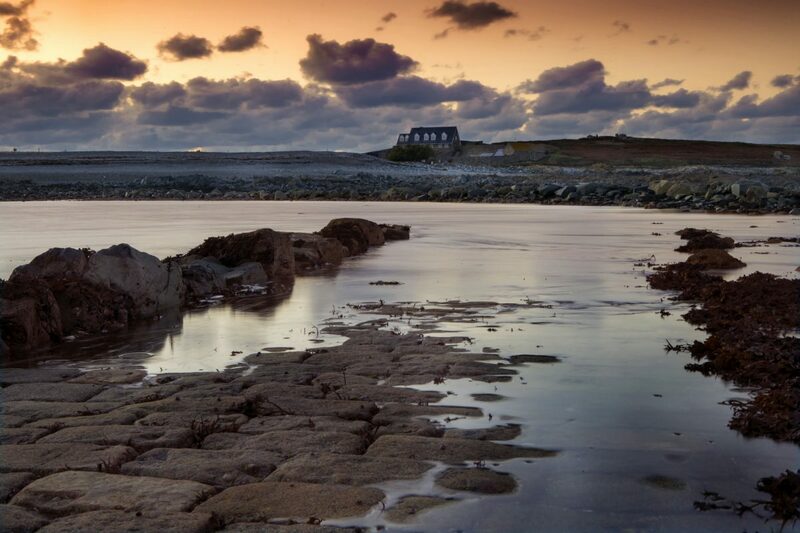 The Lihou trust was formed in 2005, after the States agreed to give the newly-formed organisation a 21-year lease on the house. Richard was one of the trust founders and since then his life centred around looking after the house and its occupants. Richard estimates he has made the trip across the causeway more than 7,000 times, but said each time it still looks different. He said before leaving in September he wanted to make sure the warden job was in safe hands. Lihou was also used for target practice by occupying German soldiers during World War Two, with more than 100 pieces of ordinance found buried beneath the soil in the last few decades.